Located in the prestigious Santa Rita Hills appellation, Foley Estates’ beautiful Rancho Santa Rosa property is home to a 3,500 square-foot tasting room and event center. 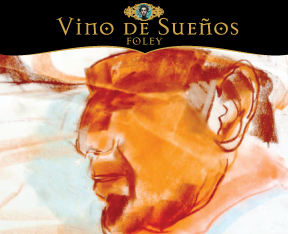 The property was founded by Bill Foley in the late 1990’s and today is one of the most important in the appellation. The winery’s success can be attributed to strict winemaking protocols and two extraordinary estate vineyards. To guarantee the best possible fruit from both sites, Foley’s viticulture and winemaking teams have developed a unique micro-farming program. This complex process involves the mapping of soils and topography down to the smallest increment using soil pits and aerial photography. A total of 500 acres are under wine, with an emphasis on Chardonnay and Pinot Noir.